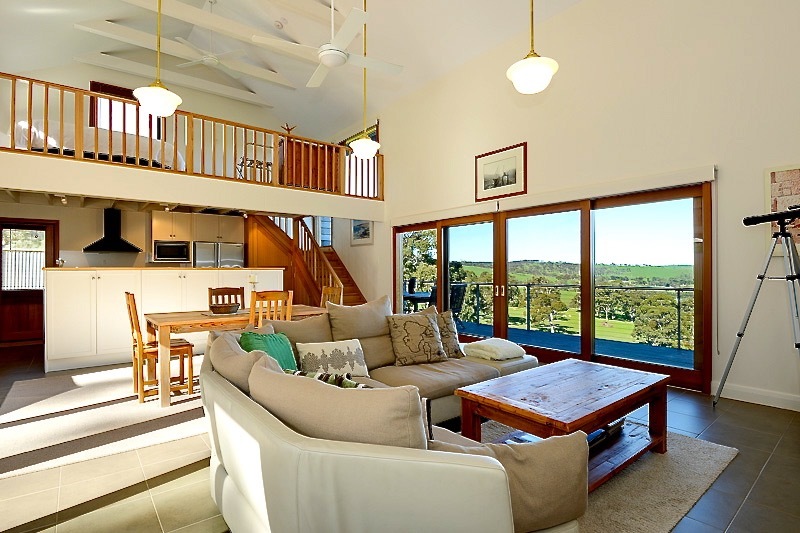 Luxury self contained villa accommodation exclusively for couples on 75 acres with breathtaking valley and ocean views. 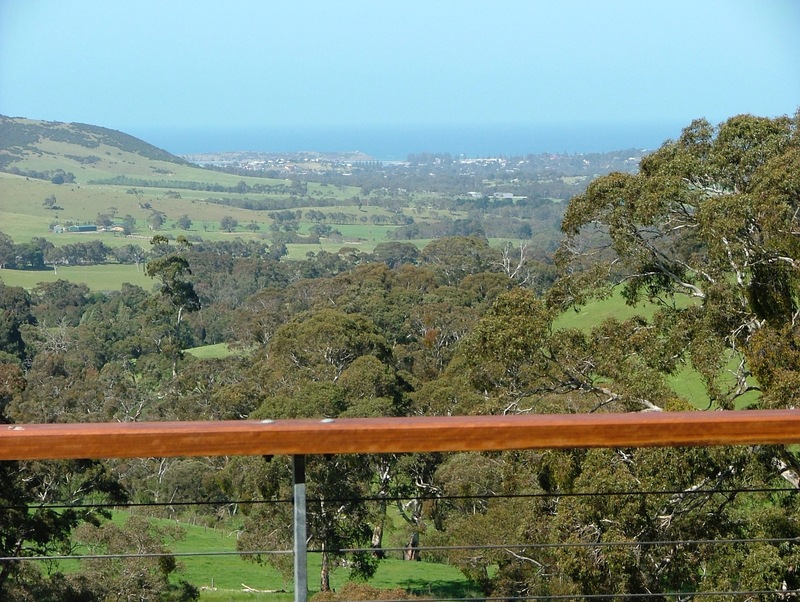 1 hour drive south of Adelaide on the Southern Fleurieu Peninsula. 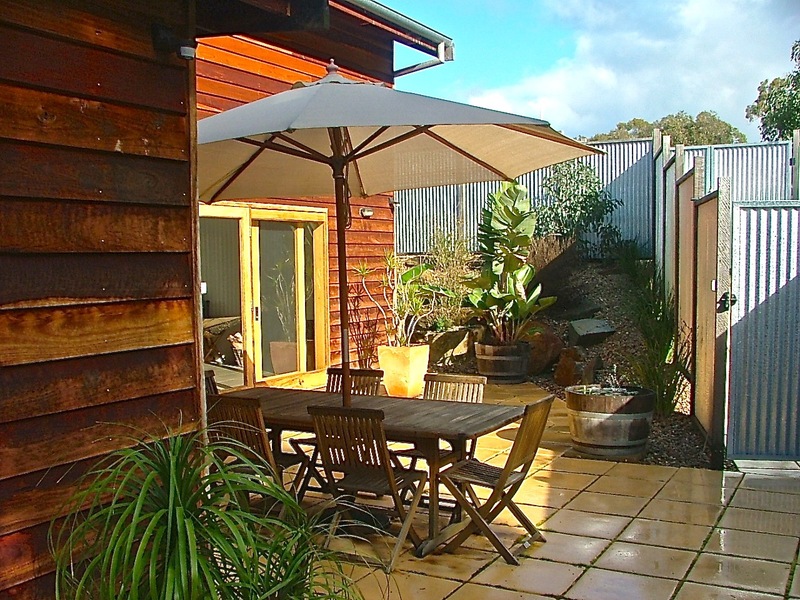 Located in the hills above Victor Harbor and Port Elliot.